The University Of Florida College Of Education announces a public meeting for the Assistant/Associate Professor in STL requisition #0906628 for the purpose of conducting a phone interview. Date and Time: Dec. 8 at 9:30 a.m. 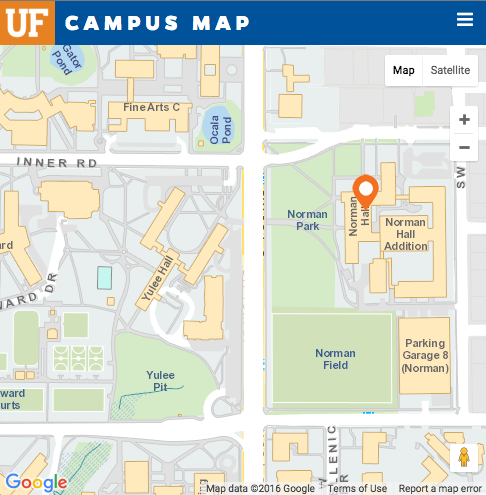 The University Of Florida College Of Education announces a public meeting for the Clinical Assistant Professor in STL requisition #0906620 for the purpose of conducting a search committee meeting. The University Of Florida College Of Education announces a public meeting for the Clinical Assistant Professor in STL requisition #0906620 for the purpose of conducting telephone interviews. The University Of Florida College Of Education announces a public meeting for the Assistant/Associate Professor in STL requisition #0906628 for the purpose of conducting multiple phone interviews. A copy of the agenda may be obtained by emailing the Search Chair Dr. John Kranzler at jkranzler@coe.ufl.edu. Any inquires and requests should be made by emailing or calling the search committee chair Dr. Kranzler at 352-273-4119. Any requests relating to a meeting must be made at least 3 days in advance and include the specific matter and meeting that are the subject of the request, and the requestor’s name, group represented (if any) and please include an email and phone number.